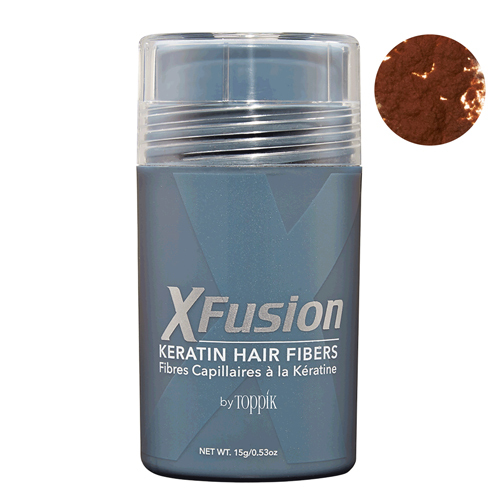 WHAT IT IS XFusion Keratin Hair Fibers are colored organic fibers made of pure keratin protein that adhere to the hair follicles. WHAT IT DOES XFusion Keratin Hair Fiber is the newest technology in haircare that give the appearance of thick hair in just one application. Next: Lights off: is the glare from your computer really ageing your skin?